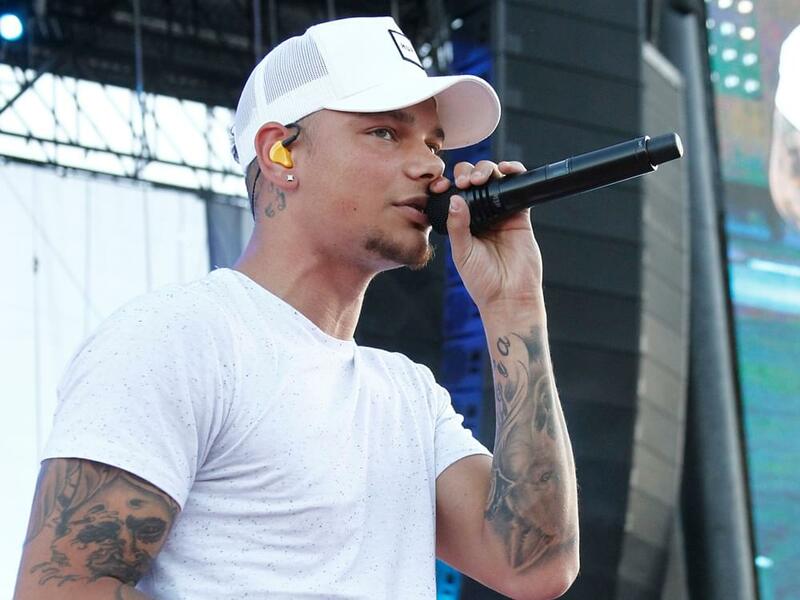 Kane Brown stopped by Jimmy Kimmel Live last night (Feb. 12) to perform on the show’s outdoor stage in front of a live audience. Kane treated the crowd to a number of his tunes, including recent No. 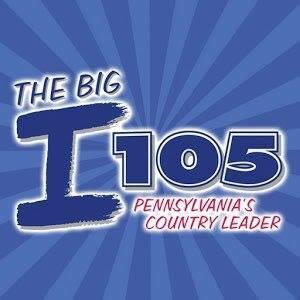 1 hit, “What Ifs,” and his new single, “Heaven,” which is currently No. 25 on Billboard’s Country Airplay chart. Watch Kane perform “What Ifs” and “Heaven” below.